We are pleased to announce that our records are now available on-line. 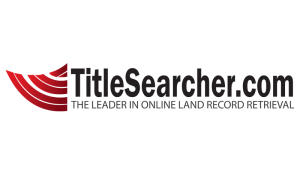 Arkansas County has chosen Titlesearcher.com to provide online hosting and end user support for our web search module. Data is currently available from 1995 – Present. Images are currently available from 2005 – Present. Records are updated every 30 minutes. For additional information please call 1-866-604-3673 or click here.